Perfect For Birthdays, Corporate Parties, Reunions, Events! 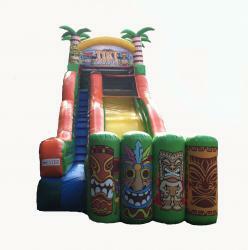 We’re the experts in Inflatable Party Fun in Utah with over 20 years of experience! 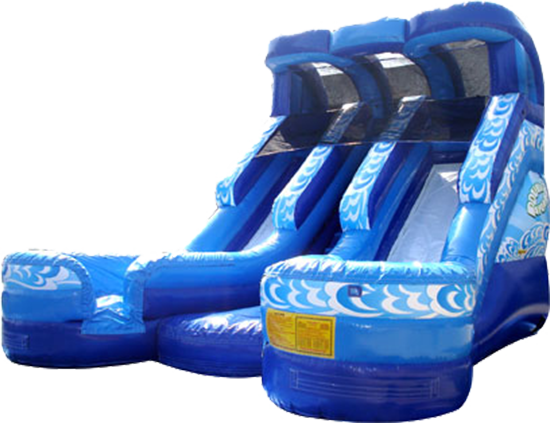 JUMPTOWN guarantees that your inflatable rental event will be treated as the most important of the day. 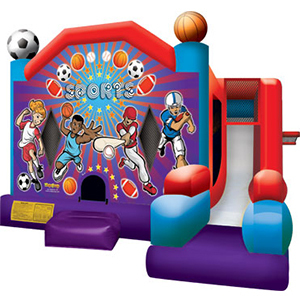 Whether it’s a bounce house rental for a birthday party or a major corporate event. JUMPTOWN’S service and value ensure fun, safety and enjoyment for all ages. 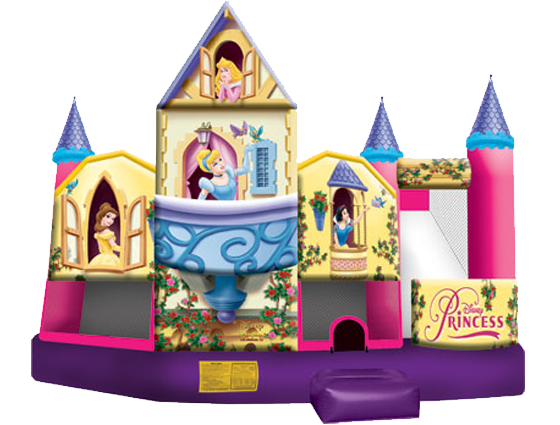 Call JUMPTOWN UTAH today for your next Inflatable bounce house rental! 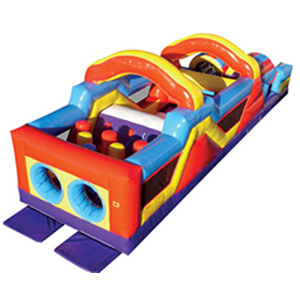 Jumptown Inflatables has courteous drivers that will deliver and set up each piece of equipment well before your party starts and will come to take it down after the party is over. 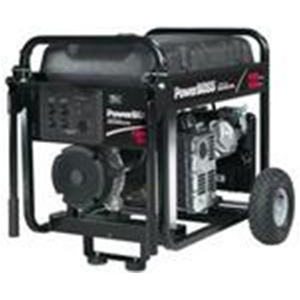 Set-up usually only takes 15-20 minutes. 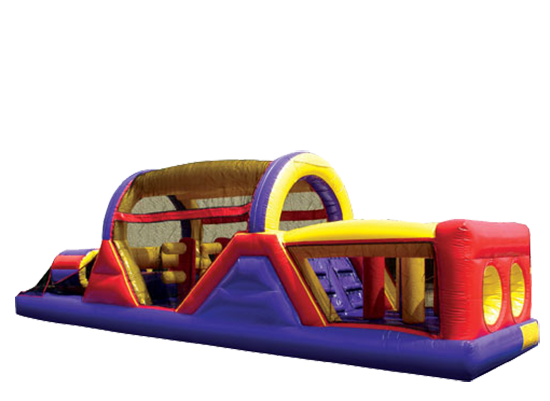 We at Jumptown want your party to be safe as well as fun and our Utah company is fully licensed and insured. All we need to know is the when and where of your event and which game you prefer. 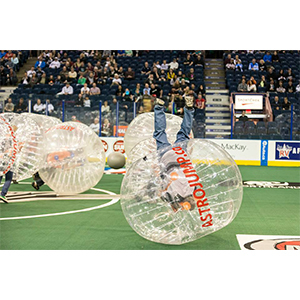 We want to help you create an unforgettable event for any budget. 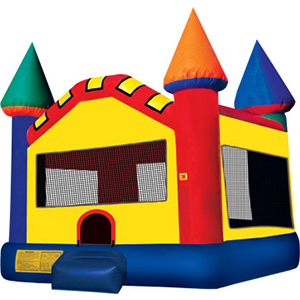 Look through our bounce houses and give us a call today!